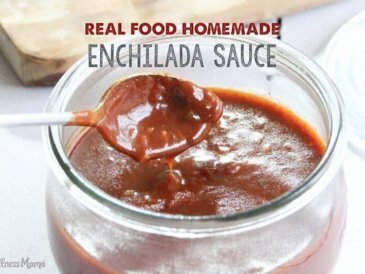 My favorite healthy, real food condiment recipes for busy families can be found below. All recipes are grain-free, dairy optional and kid-approved. Need help meal planning? Check out my meal planning service! 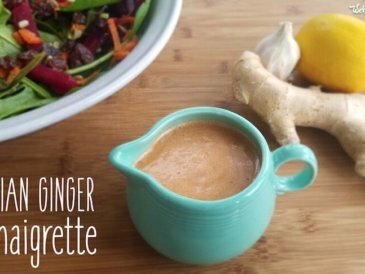 This delicious Asian vinaigrette tastes like ginger dressing served in Japanese restaurants, made with ginger, sesame oil, rice wine vinegar & spices. 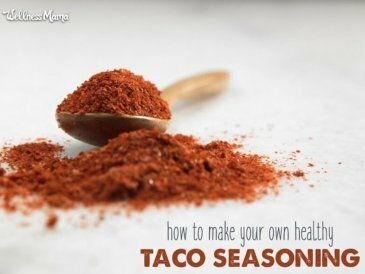 This amazing taco seasoning recipe is inexpensive to make and takes the place of store-bought taco spice packets with MSG. 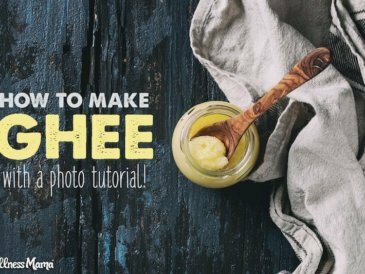 Ghee is a clarified butter made from removing the milk proteins from butter. It is a traditional sacred food in many cultures and has incredible flavor. 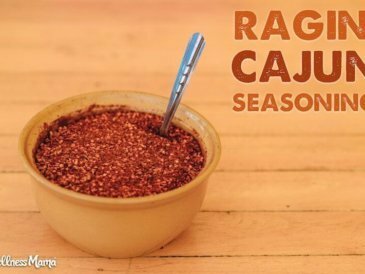 This homemade Cajun seasoning uses dried herbs and spices for a versatile spice blend that is good on eggs, pasta, vegetables, and seafood. The classic party dip, reinvented! 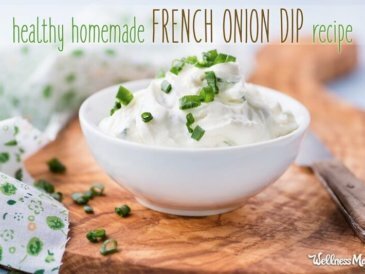 This French onion dip uses only wholesome ingredients and contains no harmful additives like MSG. 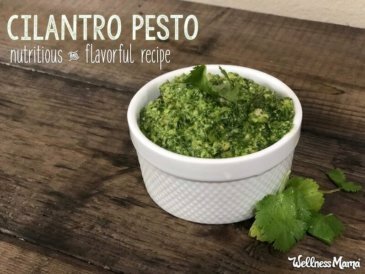 This clantro pesto recipe is a delicious variation on traditional pesto with garlic, lime juice, olive oil and pumpkin seeds for added nutrition. 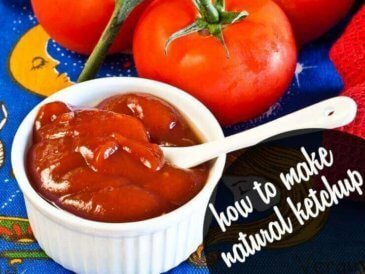 My kids love ketchup and I don't love the ingredients so we make our own ketchup recipe with tomatoes, vinegar, onion, honey and spices. 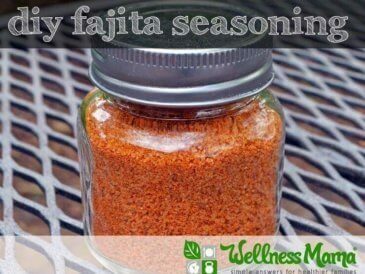 This DIY fajita seasoning recipe is great on fajita salad, slow cooker fajita meat or even stir frys and omelets. Real food ingredients and no MSG. 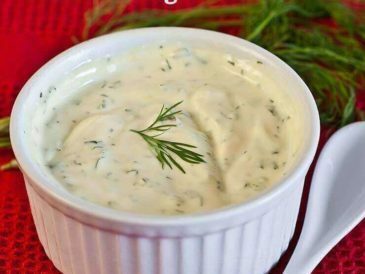 Whip up a healthier ranch dressing made with real food ingredients like yogurt, garlic, dill, olive oil, and parmesan cheese. 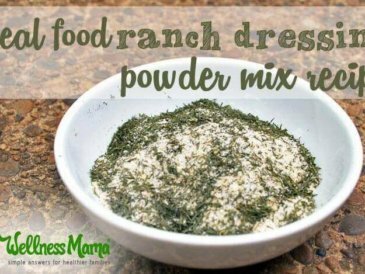 This ranch dressing mix is great on beef, chicken, roasted vegetables or to make salad dressing. Made with herbs and spices not vegetable oil or additives. 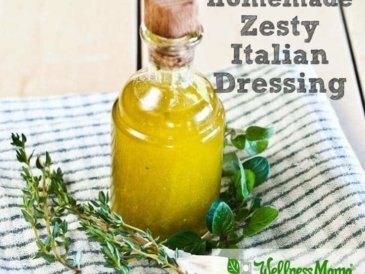 This delicious Italian Dressing combines all natural flavors from olive oil, dijon mustard, wine vinegar, and herbs for a versatile condiment.